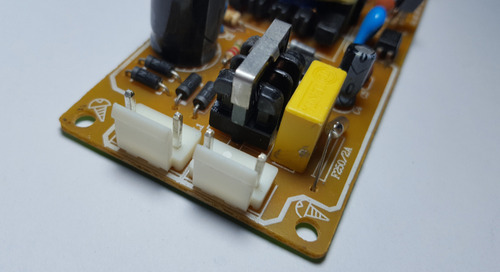 A power distribution network has a single goal: to make sure that the right current and voltage is delivered to every component in your printed circuit board (PCB). 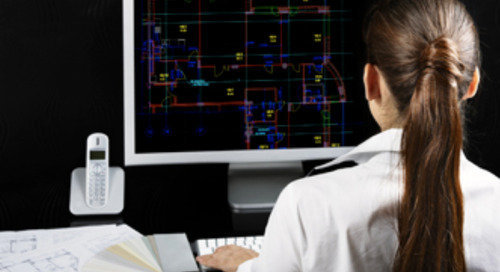 Sounds simple enough, but given multiple power supply voltages, PCBs with high layer counts, or split planes, designing a PDN can be a daunting process. Having the right amount of power isn’t a guarantee—you have to plan for it. Wondering what makes a PDN problematic? 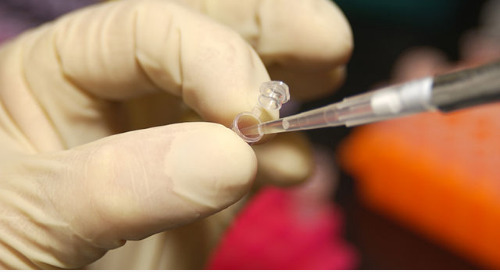 Here are five signs that a PDN needs some design adjustments. 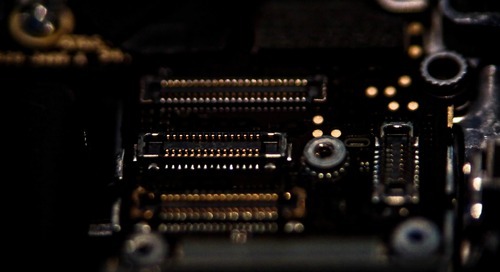 The PDN essentially has three components: resistance, inductance, and capacitance within the PCB components. The goal is to have the design minimize noise from peaks or gaps in power, keeping the overall impedance of the PDN low. 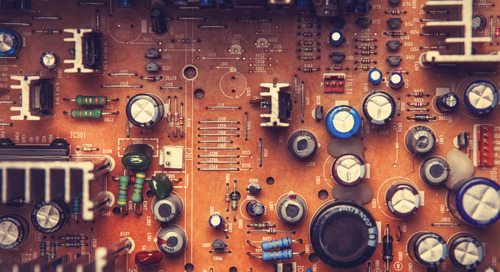 Designers should determine a target value for impedance, setting a bar for the PCB design to keep any peaks below that value. This will help designers keep the impedance as flat as possible. 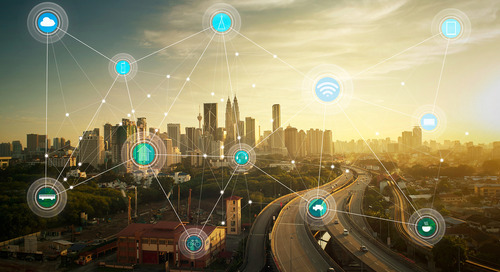 Once a target impedance is determined, the designer needs to select VRMs that will work under the design constraints and supply the right voltage and current levels in different power modes. Different power modes for the PCB each demand different supply voltages and load current, which must be considered when selecting VRMs. 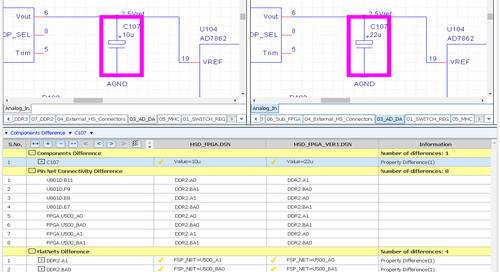 There are a lot of VRMs on the market, which require designers to analyze their needs carefully. 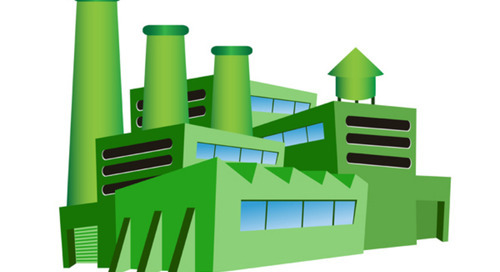 Considerations should include switching vs linear regulators, input and output voltage, load current requirements, and goals for power efficiency. 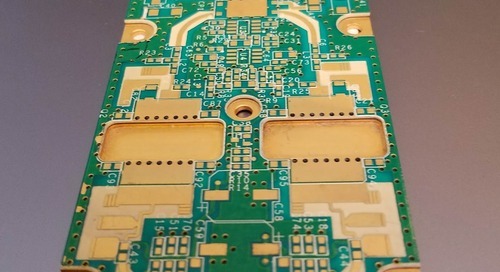 Over- or under-designed VRMs will jeopardize the performance of the PDN and PCB. 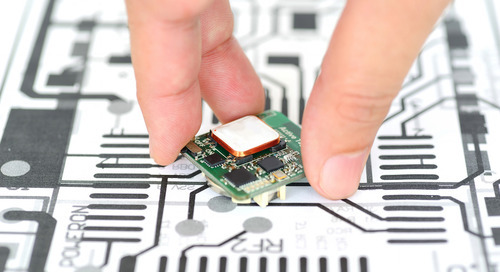 PCBs are shrinking, like most other electronic components in our industry. That means that PDN designers need to be extremely industrious in their use of space in their designs. 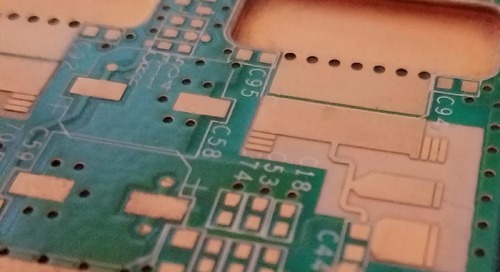 Just getting components to fit within a PCB can be a struggle, not to mention placing each one to maximize performance and avoid thermal or EMI issues. 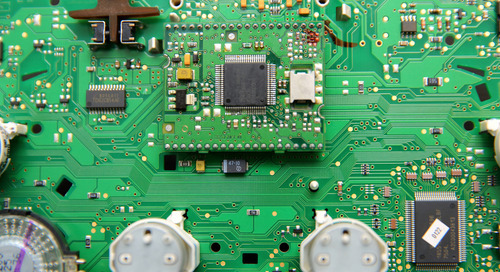 In the stress of placing components, PDN requirements on the PCB can be overlooked. Routing for power requires space, power planes, and wider traces. 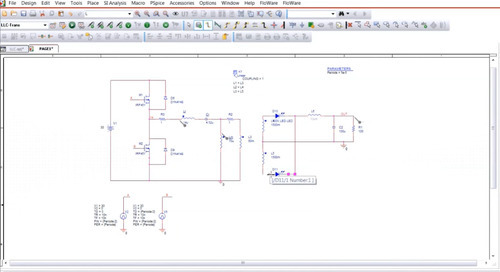 Set realistic goals for your PCB design and make sure you remember to plan some space for power routing upfront. Adding more copper was once considered to be a solution to getting more power where you needed it to be. But it also creates excessive or isolated areas of copper, which can cause your board to fail. 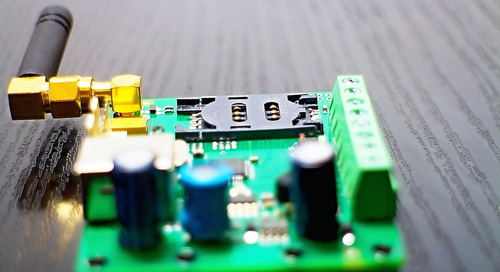 Insufficient copper is also a problem, as it hinders the necessary voltage from traveling across your PCB. Electronics have progressed to a point where designers simply can’t be casual with their resources--including copper--anymore. 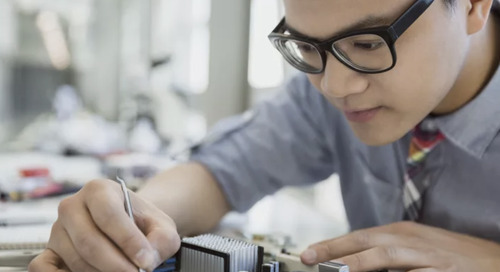 If your PCB and PDN depend on excessive use of any resource, it’s worth a second look to optimize your performance and preserve your reliability. You wouldn’t plug a 100 Volt plug into a 220 Volt socket and expect anything good to happen. Likewise, the elements of your PCB should have the same impedance to preserve your PDN performance. Your goal is to minimize PDN impedance, and the best way to do that is to have source and load impedances equal. 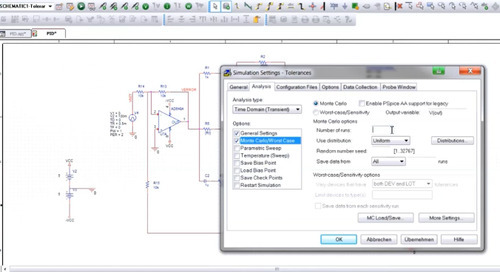 What happens if your impedance isn’t matched across your design? Increased inductance and increased capacitance--both of which will negatively impact your PDN. 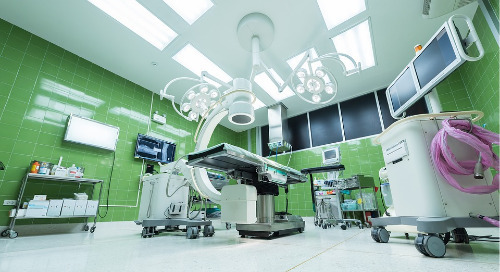 Matching your impedance at the design phase is a simple, but conscious choice that will yield benefits across your design. Any of the issues described above are a problem individually, but combined, their overall negative impact could be even larger than their individual impact. 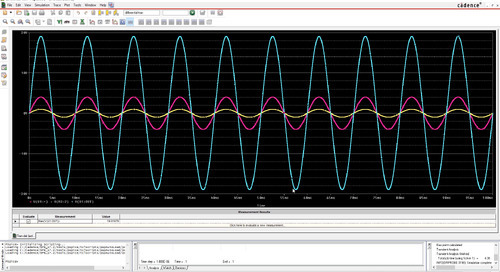 A PDN that has multiple peaks in impedance could excite multiple signals at the same time, causing the total effect to be reinforced and exacerbated. PDN noise can be managed by carefully choosing edge devices. By selecting these components to allow for a margin in high frequency resonance you can preserve your PDN performance. 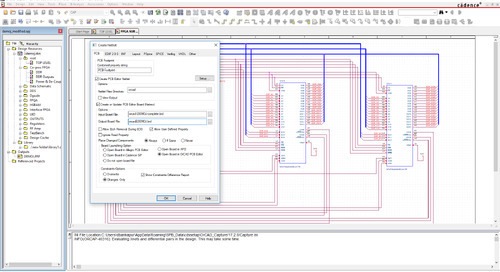 PDN design can be intimidating, but PCB design software that includes the ability to evaluate PDN performance can help. 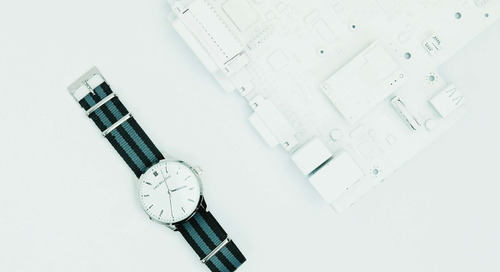 Select your tools and components wisely, be mindful of design constraints upfront, and you’ll be able to avoid these issues and have a successful product.